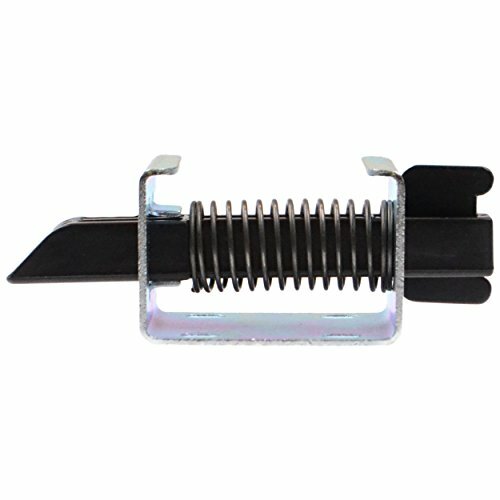 Slide bolt latch. Plunger is made of nylon material. Includes spring and bracket. Winnebago Industries part number 101348-01-000.